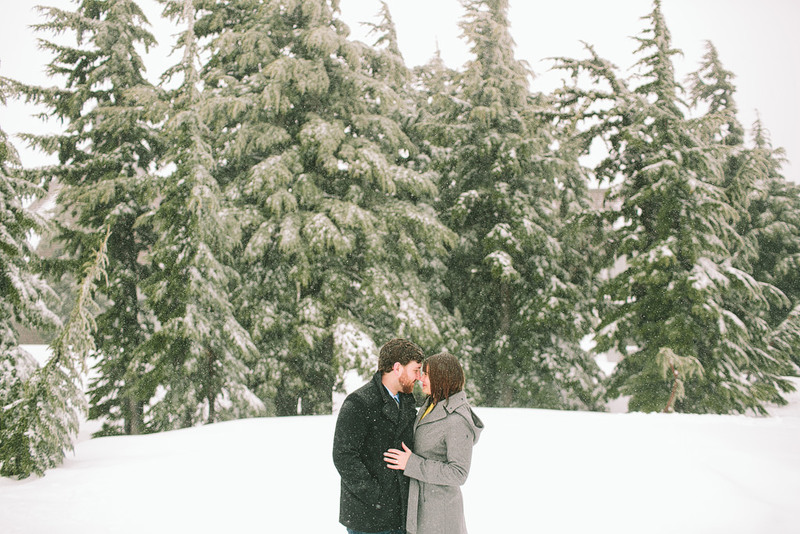 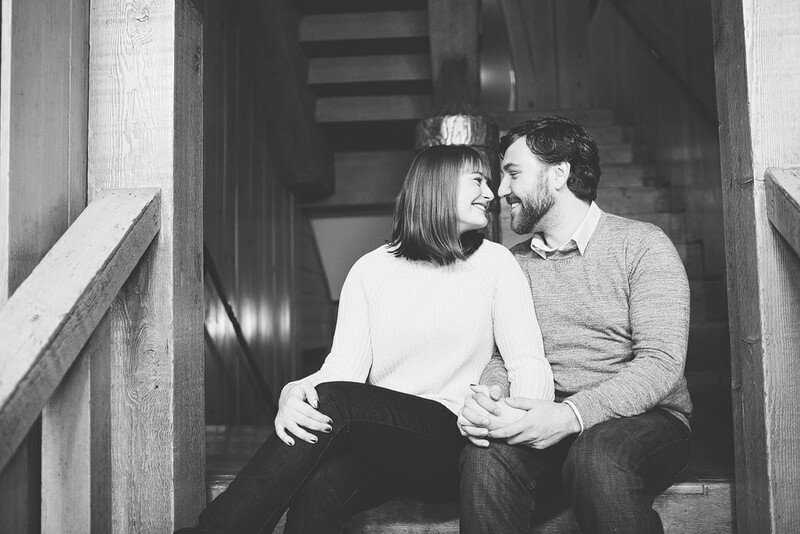 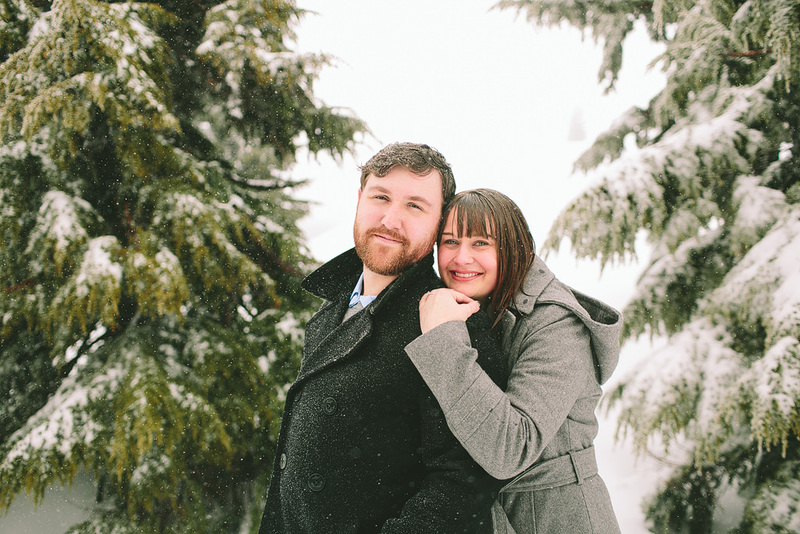 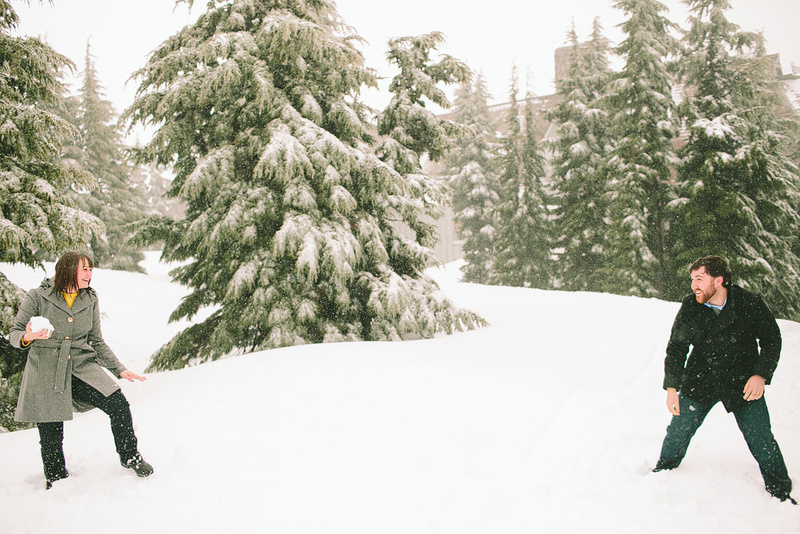 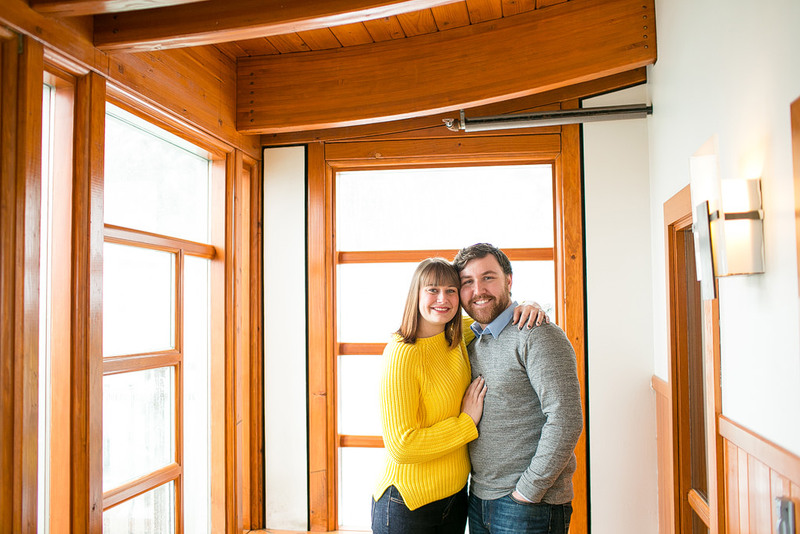 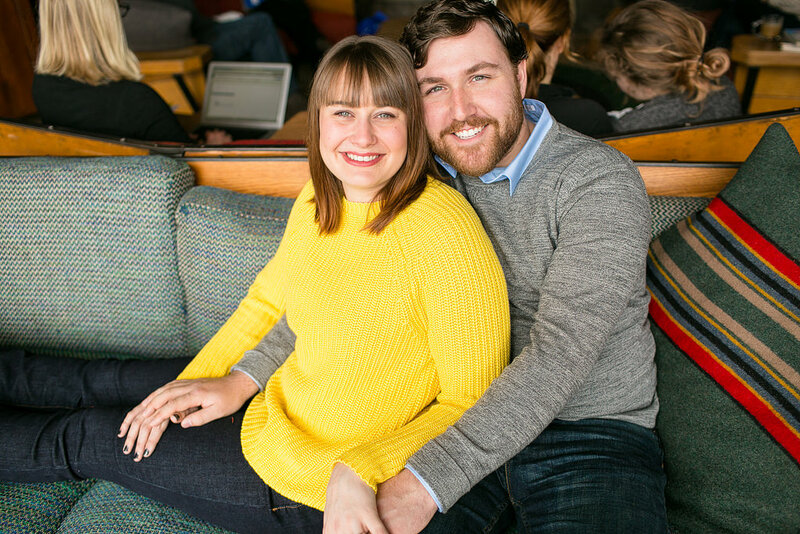 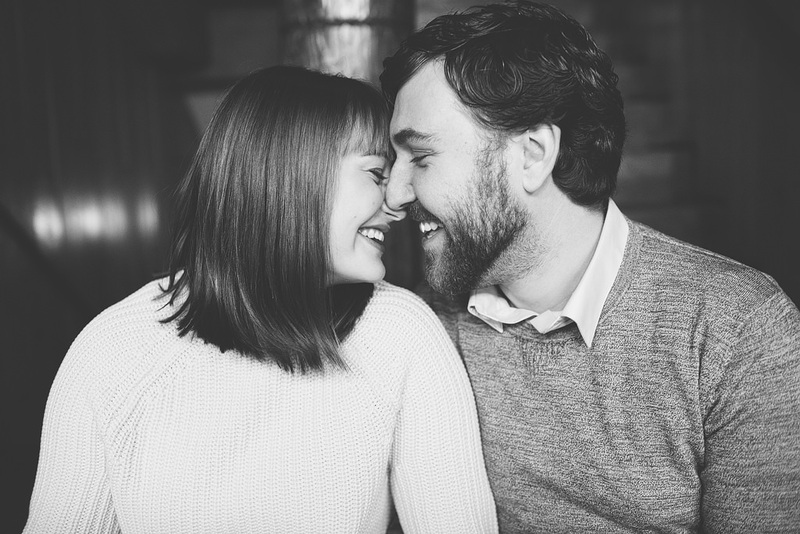 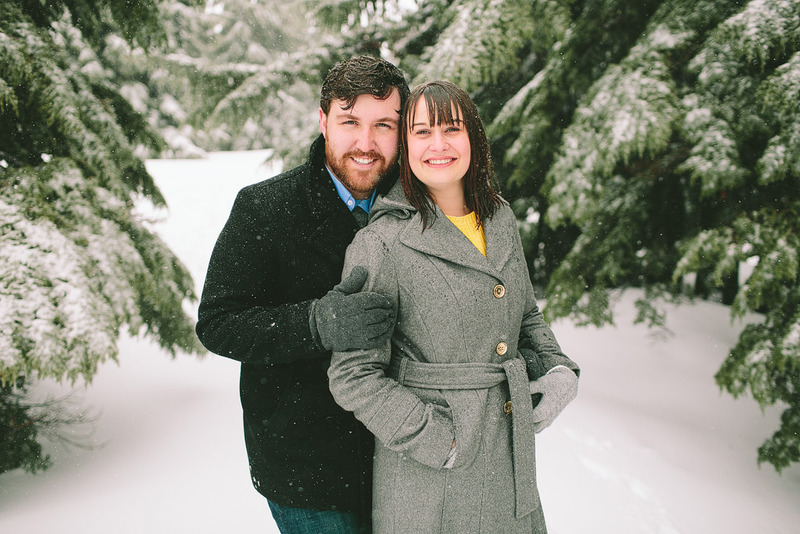 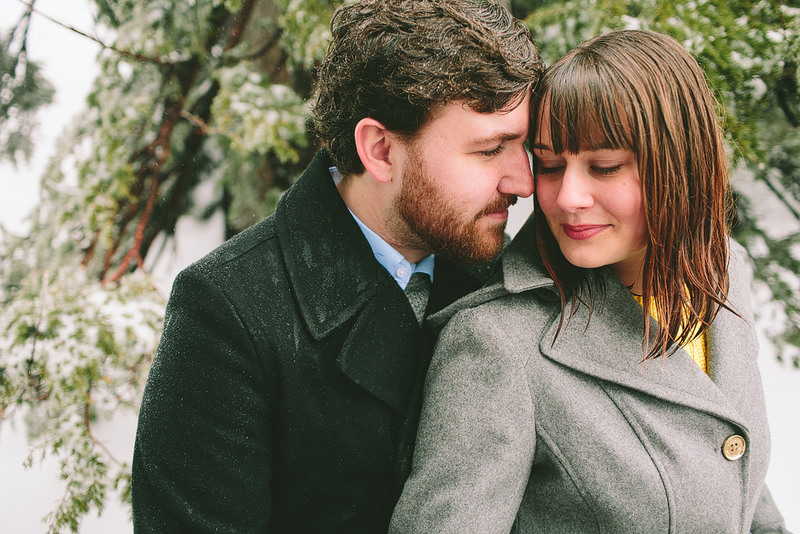 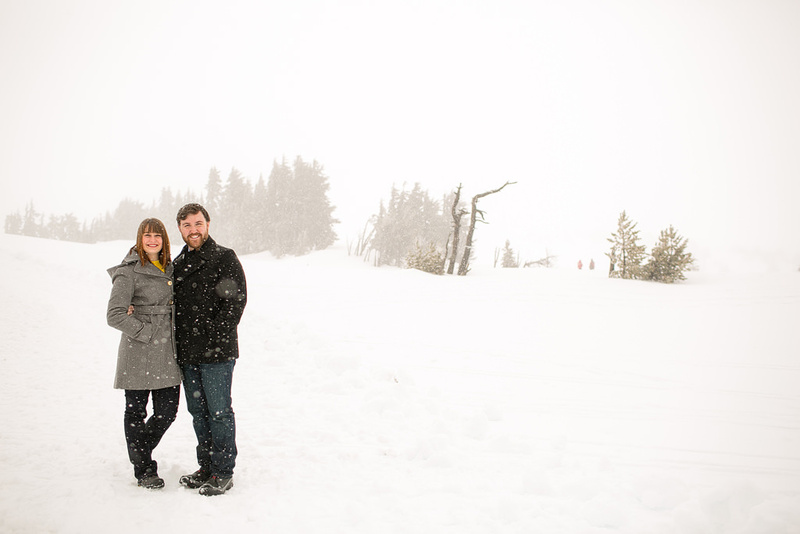 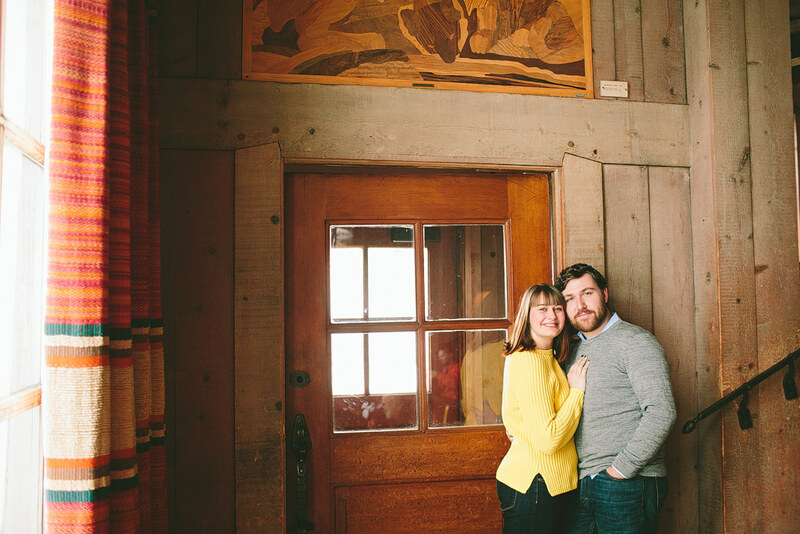 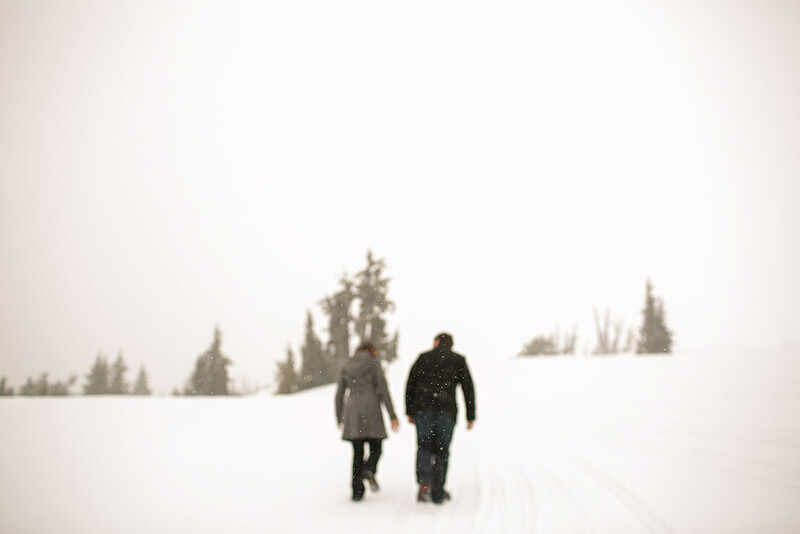 Chris and Becca all cozy and cute at Timberline Lodge for their engagement session! 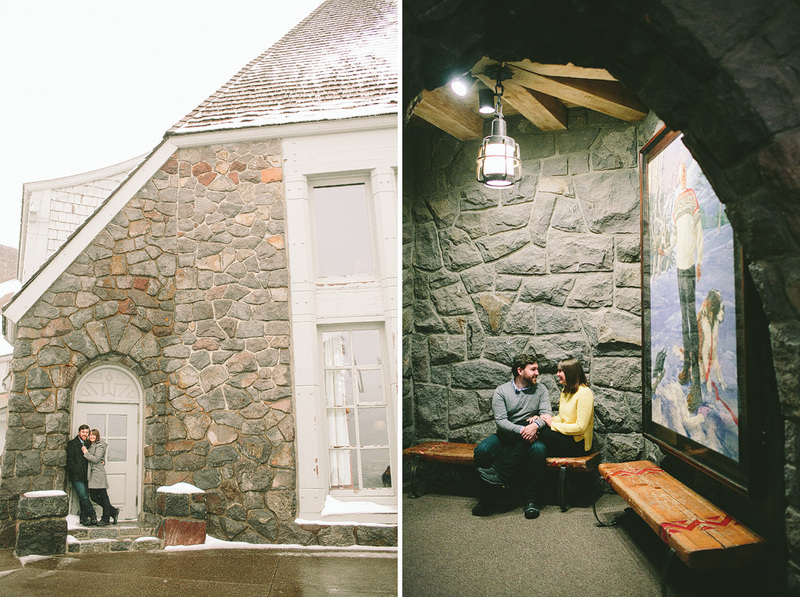 They cuddled inside the lodge, played outside in the snow, and finished the session with an epic snow ball fight! 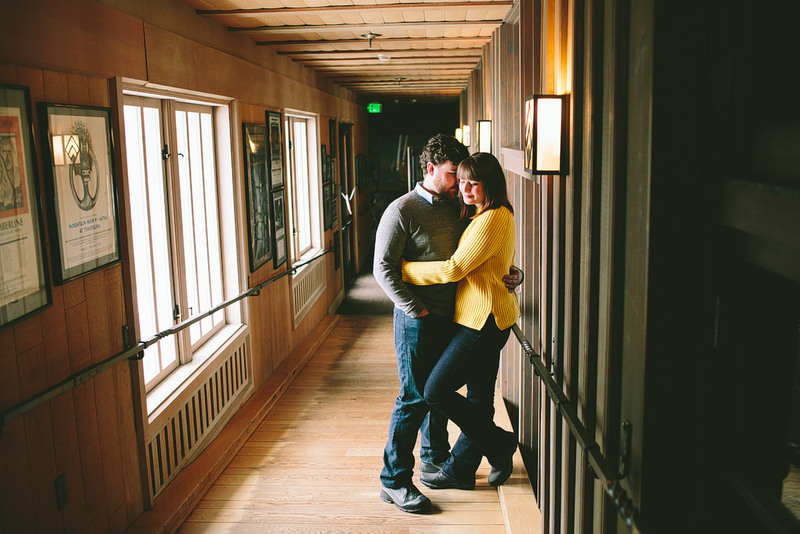 I can’t wait for their wedding later this year at Oregon Golf Club!